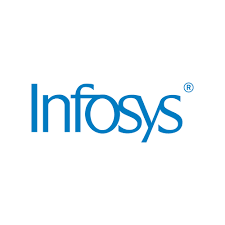 On a consolidated basis, Infosys reported 12.88% rise in net profit to Rs 4074 crore on 0.23% rise in total income to Rs 22204 crore in Q4 March 2019 over Q3 December 2018. The announcement was made after market hours on Friday, 12 April 2019. On a consolidated basis, Tata Consultancy Services (TCS) reported 0.26% rise in net profit to Rs 8126 crore on 1.82% rise in total income to Rs 39203 crore in Q4 March 2019 over Q3 December 2018. The announcement was made after market hours on Friday, 12 April 2019. Cosmo Films has recently introduced a cast polypropylene (CPP) film for packaging applications requiring high moisture & oxygen barrier and high hot tack properties.  The announcement was made after market hours on Friday, 12 April 2019.
International Paper APPM informed that there would be Annual Outage (maintenance) from 15 April 2019 to 22 April 2019 (both days inclusive) in the manufacturing facility located in Kadiyam, East Godavari District, Andhra Pradesh. The estimated loss of production would be around 200 MTs per day. The announcement was made on Saturday, 13 April 2019. Quick Heal Technologies said that the buyback committee has fixed 26 April 2019 as the record date for the purpose of determining the entitlement and the names of the equity shareholders who shall be eligible to participate in the buyback offer of the company. The announcement was made on Saturday, 13 April 2019.